It’s Minion fever now! Are you also a fan of Minion? 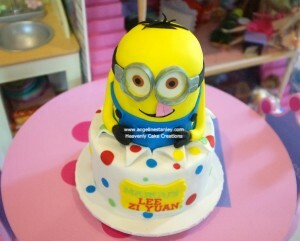 Instead of the toy collection, get yourself a Minion Cake! I hope you like it as much as I do on my latest Minion Cake. how much is the minion cake? 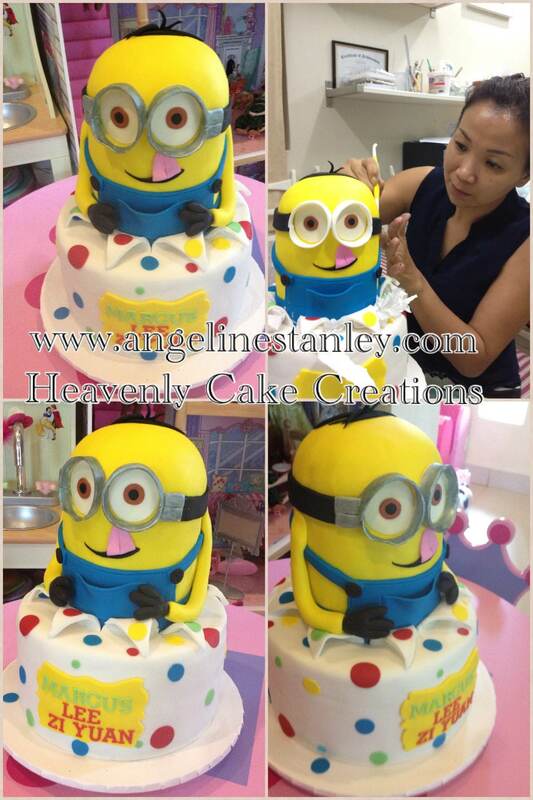 I’m interested to order the minion cake for my son’s birthday on 31st August. Can you email me the details and price please? I am interested in that minion outlook cake for my one year old nephew. May I know the price and can it be made ready by 4th Sep 2013 noon? Hi, Thank you for dropping a line. Price for the Minion Cake as in the web is priced at RM450. Hi Magkano Price ng Minions cake?